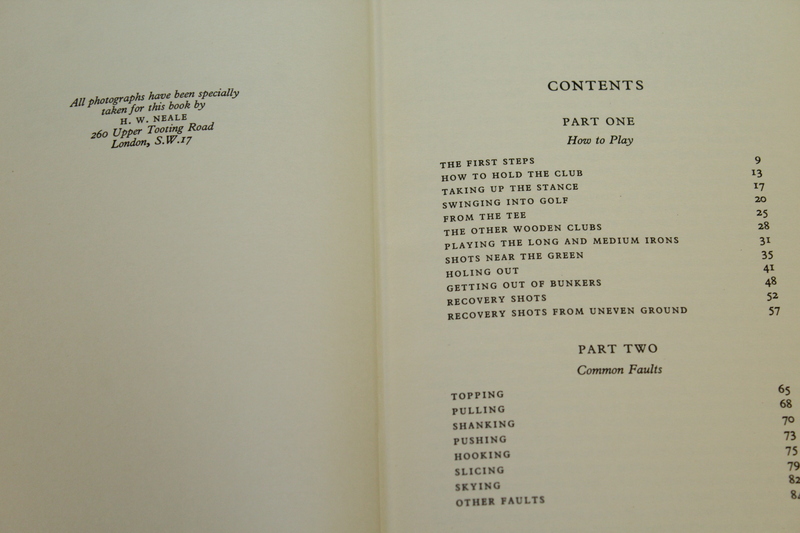 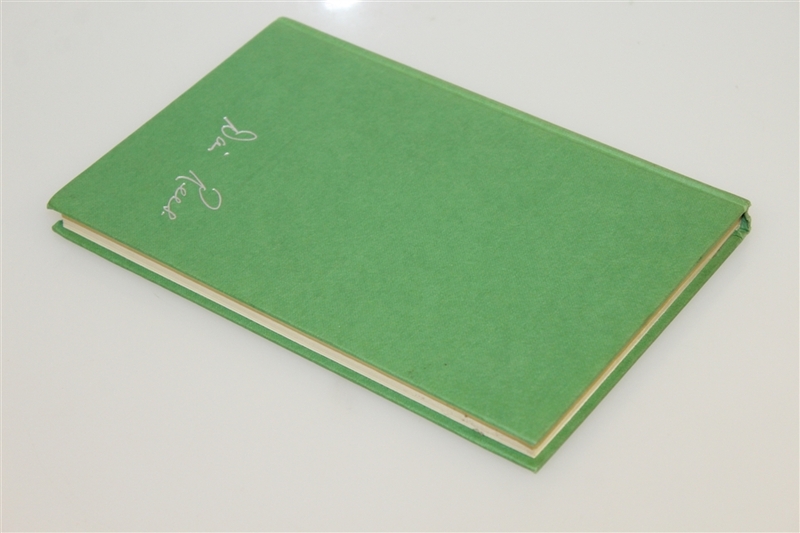 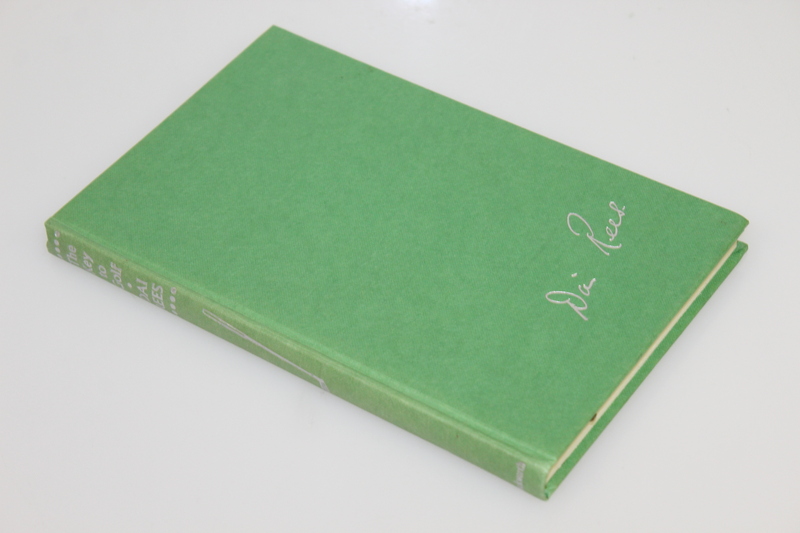 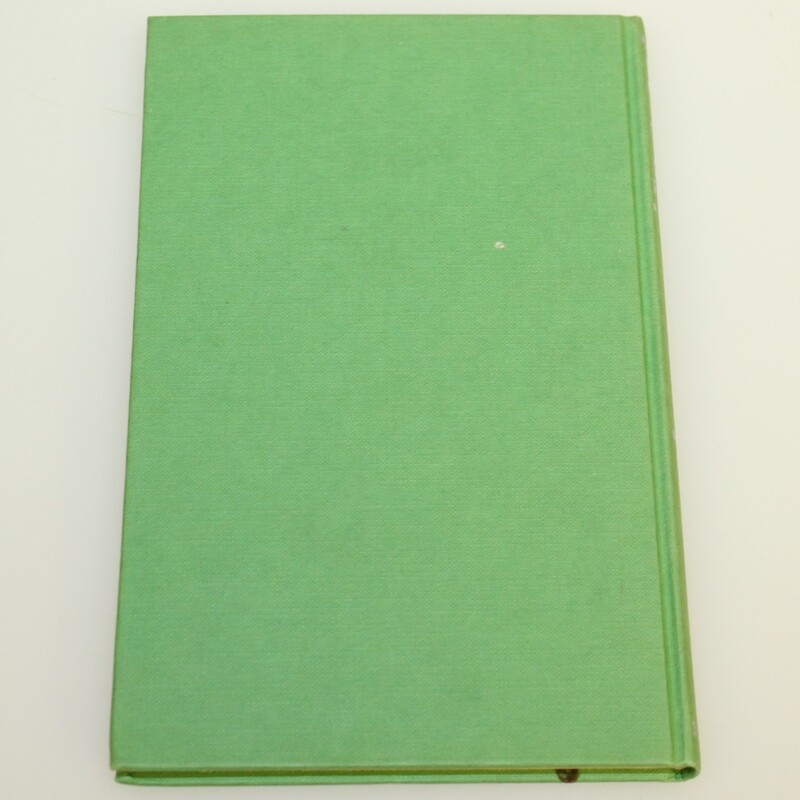 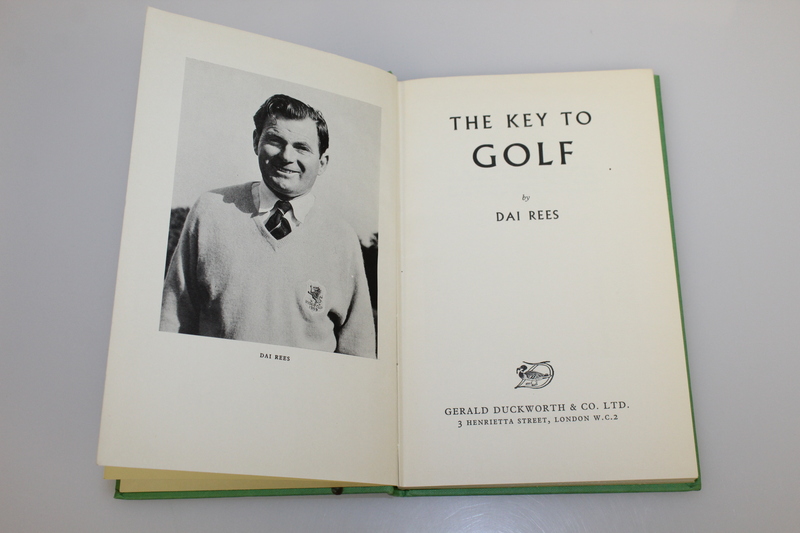 Offered here is Dai Rees' "The Key to Golf" first edition from 1961. 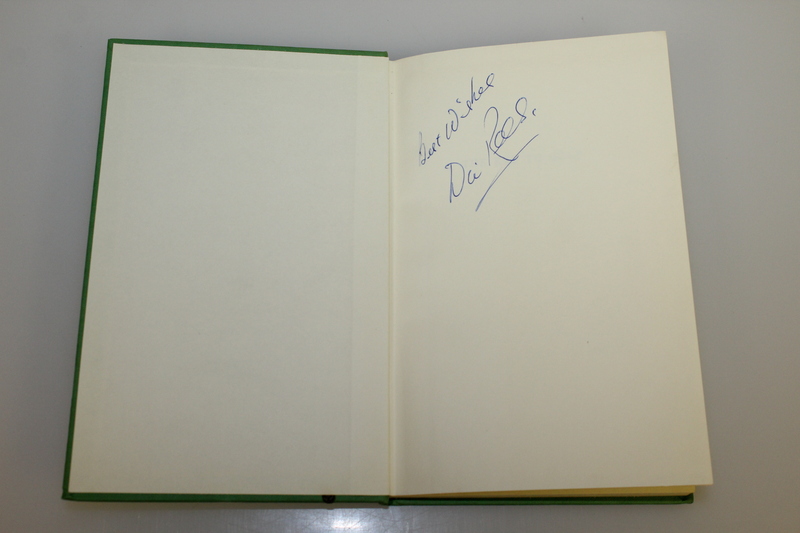 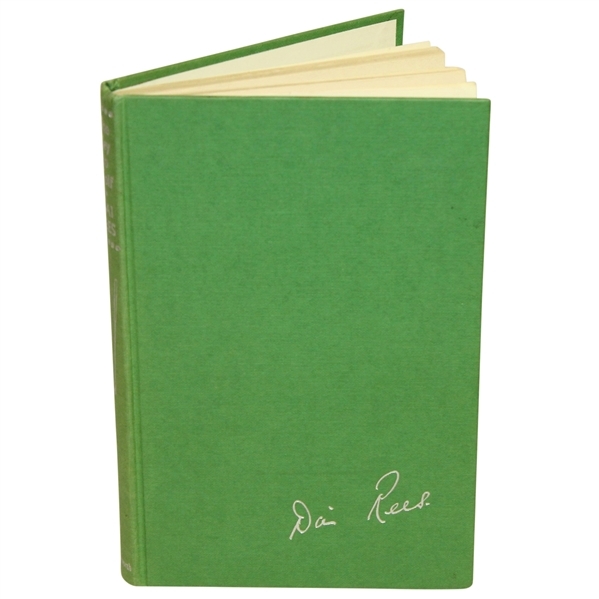 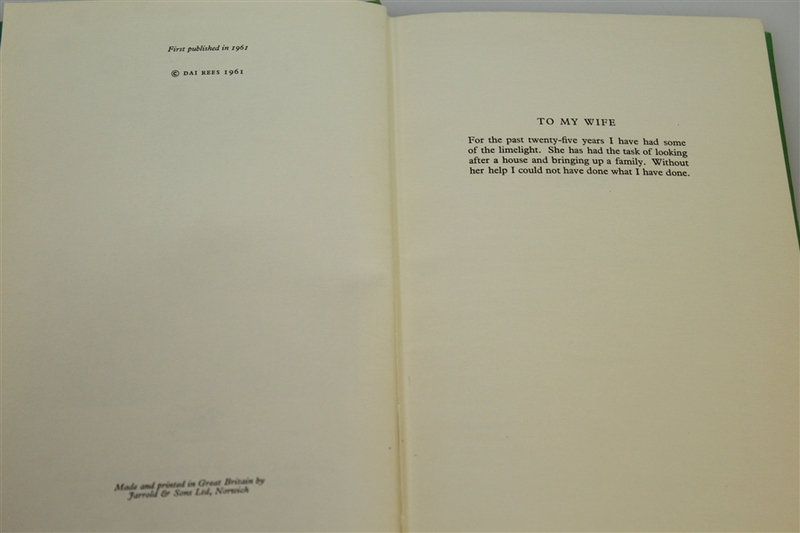 Rees signed this copy with the inscription "Best Wishes" as well. While Rees finished second at multiple Open Championships, his European Tour play and Ryder Cup abilities made him one of the memorable British golfers before and after World War II.